Sally, I love how your did this bird project! they look so cute! Really enjoy your blog. Thank you for sharing over at Montessori by Hand. 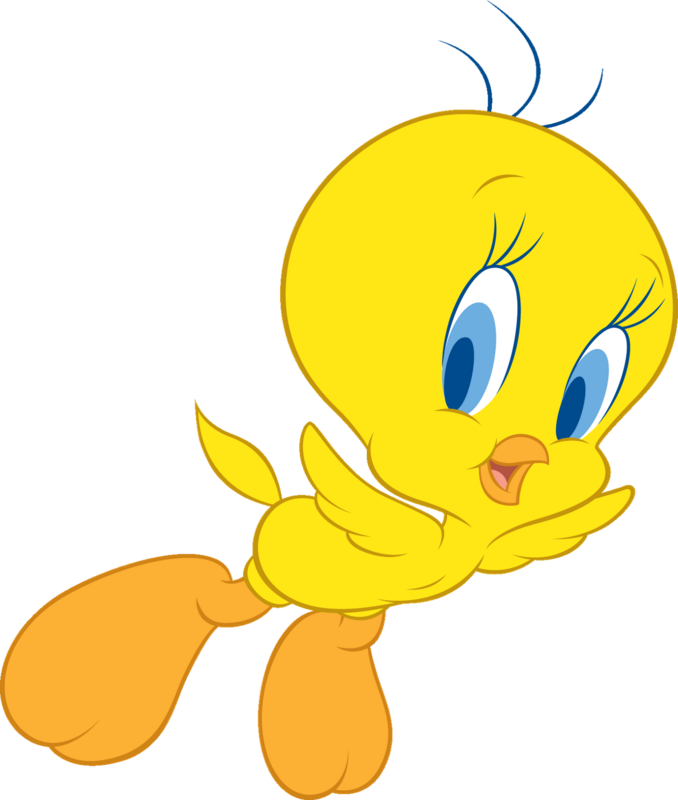 Hope that many folks from our group will pop by to see your lovely blog and great ideas.... Now draw the beak of the tweety bird. Draw eyes of the bird on the sides of the same line. 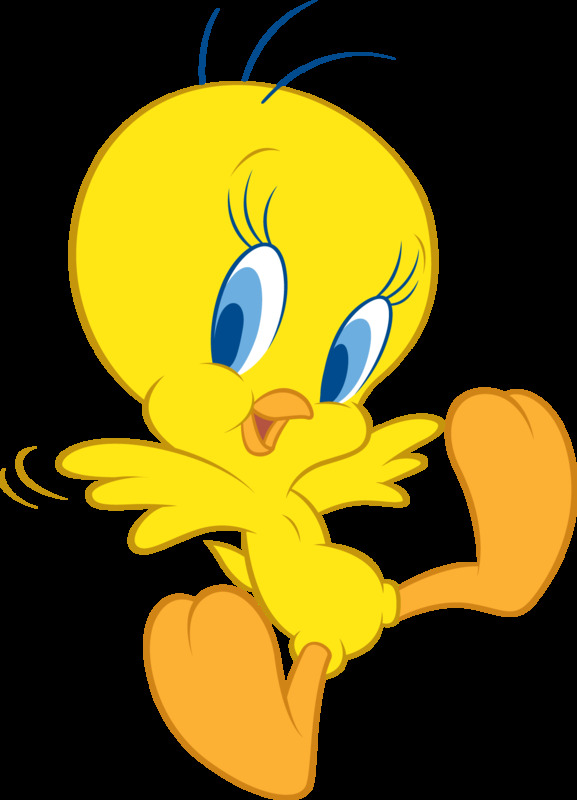 After drawing eyes of the tweety bird, now moves towards the lower circle. Draw the legs of the bird that is ending downward to the flipper of the bird.